A young teenage girl, Katie, can not snap out of her depression after losing her mother. 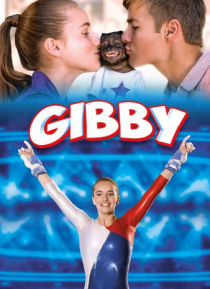 Taking care of monkey, Gibby, changes her life in a big way. Gibby's happy-go-lucky personality renews Katie's zest for life.